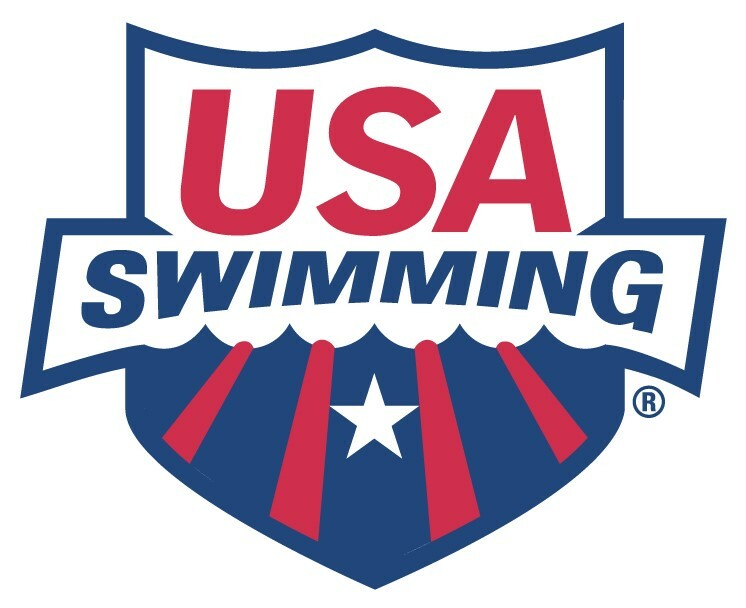 Friends’ Central Aquatics (FCA), a comprehensive, year-around USA swim program located in Wynnewood, PA, has openings for Assistant Age Group Coaches. These are great opportunities to become part of a successful, growing club. Club: FCA has approximately 200 swim team members and practices out of 2 pools: one located at Friends’ Central School and the other at Bryn Mawr College.